Don’t want to spend your weekend catching up on paperwork or mowing the lawn? No problem: Cult of Mac is here to help you. 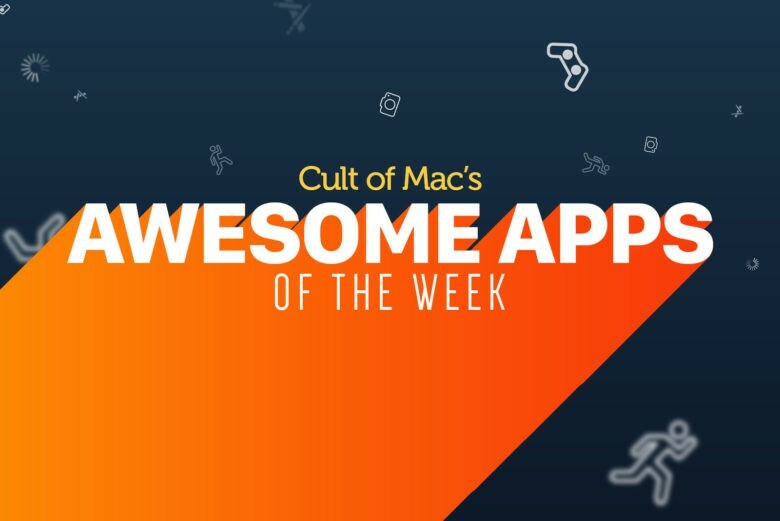 We’ve combed through the various apps which landed in the App Store over the past seven days, and picked out what we think is the cream of the crop. From Hulu’s new Live TV subscription service to a hypnotically fun puzzle game, here’s everything you (may have) missed this week. 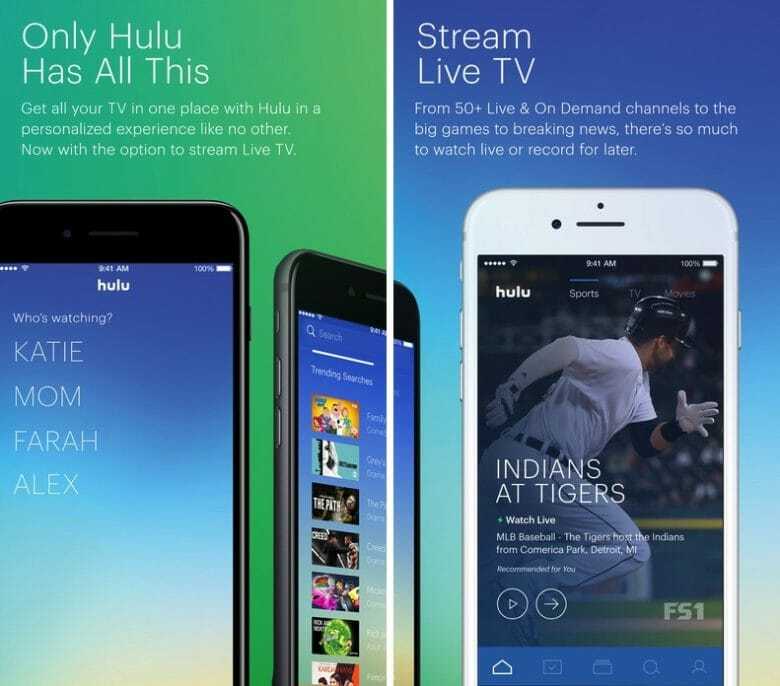 Hulu is disrupting the TV experience. Hulu’s much-anticipated Live TV app launched in beta this week, allowing users to watch more than 50 live and on-demand TV channels and record them to your Cloud DVR to tracking features, designed to let you manage your shows, movies, and networks. The app allows you to create up to 6 personalized profiles for members of your household, and promises that watching it will train Hulu to better predict what kind of content you’re interested in watching. You can also use it to watch concurrent streams on multiple devices, track and record games from your favorite sport teams with the My Teams feature, and more. Live TV is free to download for the fourth-gen Apple TV, as well as iPhone and iPad. However, to use it you’ll have to pay the $39.99 per month price tag to access the content. An option for no commercials on on-demand content will set you back $43.99 per month, while other add-ons can let you storage 200 hours of material or fast-forward through ads. If you’re interested in giving it a go, there’s a special offer that lets users try out Hulu’s Live TV for one week before having to make up their mind about whether or not to pay to subscribe. Prepare to hack and slash your way to victory! 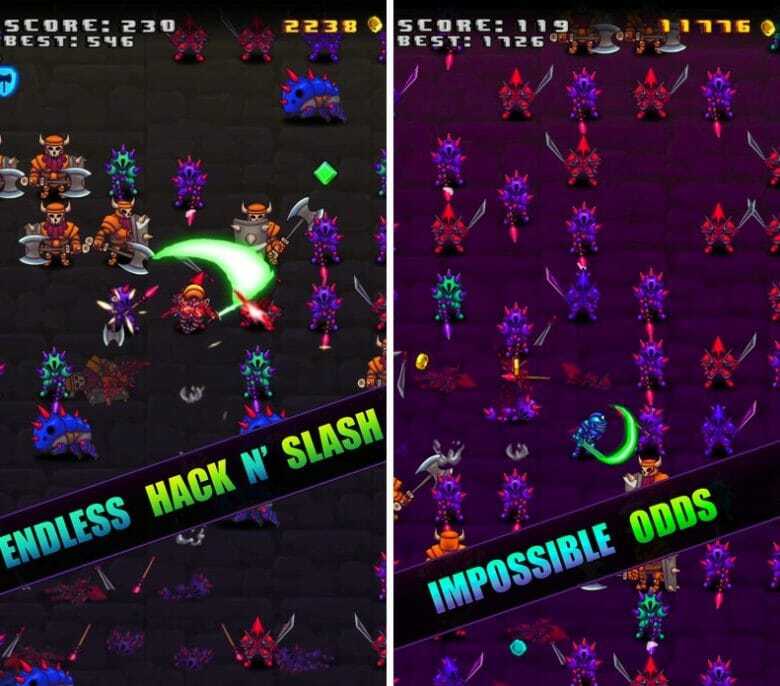 Ever Knight isn’t the deepest game ever, but if you’re looking for some fun hack-and-slash battling on your commute to work, this one-touch action arcade game will certainly entertain. You control the titular knight, using a combination of taps and swipes to command him to either move forward, left or right, while slashing in that general direction. Like a bloodthirstier Frogger or Space Invaders, it’s your task to cut down an oncoming army of attackers, while picking up new pieces of equipment and special moves along the way. These often take the form of spells, which you can unleash with a long tap on the screen. It’s straightforward fun, but definitely something I can see appealing to many gamers. Worth checking out, especially since it’s just $0.99. Want to teach your kids the fundamentals of coding? Tynker, one of the world’s most popular coding educators, is here to help! This week it added two new games, Space Cadet and Dragon Spells, to its iPad app as a way of supporting Apple’s Everyone Can Code initiative. The courses contain 115 levels of coding puzzles and projects. Space Cadet, aimed at kids in kindergarten through second grade, lets future coders solve puzzles in space. Dragon Spells, on the other hand, teaches third to fifth graders coding fundamentals by having them train a dragon and collecting treasures. Once your kids (or, heck, whoever is interested in learning) has got the basics down, they can also graduate to Swift syntax, which can be done in the same app. I love my calming, minimalist puzzle games, and the newly-launched rvlvr. certainly fulfills those criteria. It’s basically a rotating circles pattern-matching game, in which you’re shown a configuration at the top of the screen and have to match it at the bottom by rotating circles, containing various dots. What’s great about rvlvr. is how easy it starts off, to the point that you wonder how it’s ever going to pose a challenge. It doesn’t take long until it gets your little gray cells working, however, and with a massive 15,000 different puzzle combinations you won’t be completing this any time soon. The developers have also kindly opted to include the ability to skip puzzles if you find them too testing.